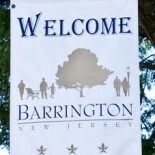 Five Barrington residents filed nominating petitions to be included on the ballot for the Nov. 6 vote to fill three seats on the borough’s Board of Education, according to the Camden County Clerk’s Office. Wood is the current school board president, and Drumm is the current vice president. Current board member Barbara Quattrocchi did not file a petition to run again, according to the county clerk’s office. Correa is the founder of the Barrington Bulletin (“BULLETIN: About the author / school board candidacy“). 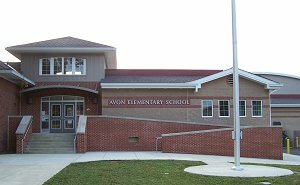 In coming months, I’ll likely make very little mention of my (school board) candidacy, other than as a note to readers in school-related stories so I don’t appear to be hiding anything. As the election gets closer (it’s in November this year for the first time; it will be at the same time as the presidential election), I hope other candidates will join me in using the Bulletin to let borough residents know more about their goals as potential school board members. Any candidate who would like to take me up on that offer, please respond to this article. This entry was posted on June 8, 2012 by Barrington Bulletin in Schools and tagged board of education, education, election, school, school board.